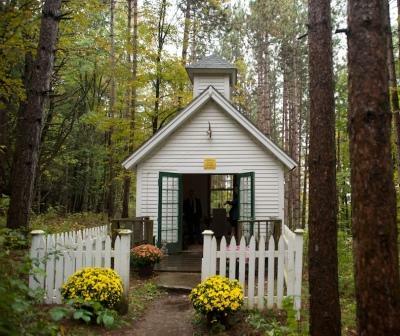 Nestled in the woods a few hundred yards from our farmhouse, you'll find our private chapel. 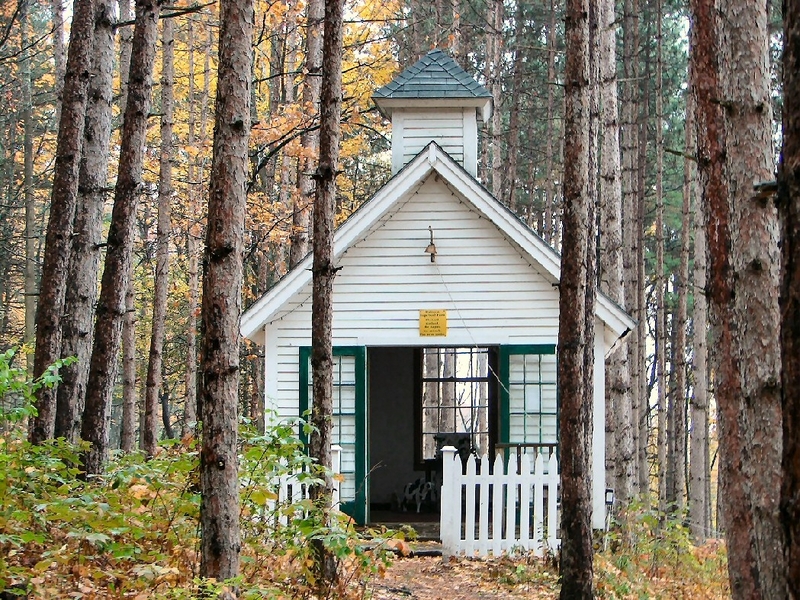 Betsy had a dream that we should build a chapel and son Jeff completed it for her. In the Fall of 2012 Betsy and Larry celebrated their 50th wedding anniversary with a party and a renewal of their vows in the chapel. It's the perfect size for intimate weddings, 10'x14'...modeled after a New England white clapboard church. Contact us for more information about reserving it for your small country wedding. 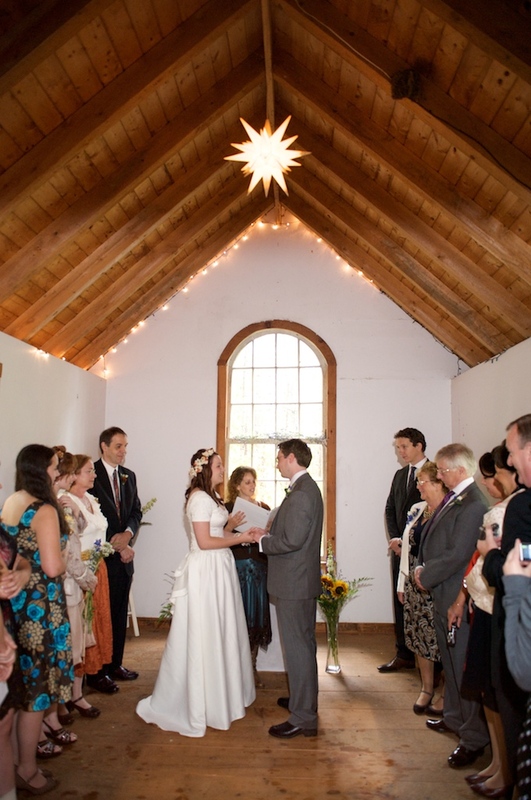 We can help you with the very simple rules for marriage in Vermont as well as someone to officiate. There are lots of lovely inns, hotels and bed & breakfasts right in our local area for a reception or honeymoon.